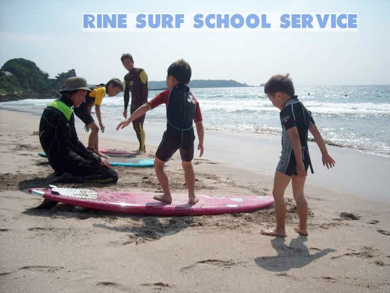 RINE International surf school !! waves, and ocean with us. 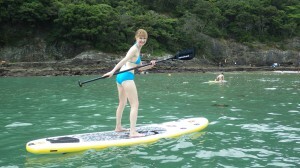 you surf and stand-up paddle ! 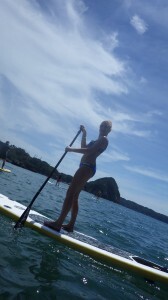 on a stable board and paddle!! 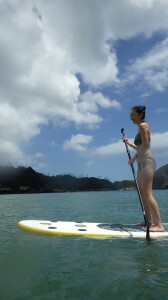 learn stand-up paddle surfing. It’s easy! Call or Mail us now !! 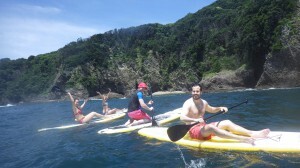 What is the specialty of this instructor? Born in 1982. 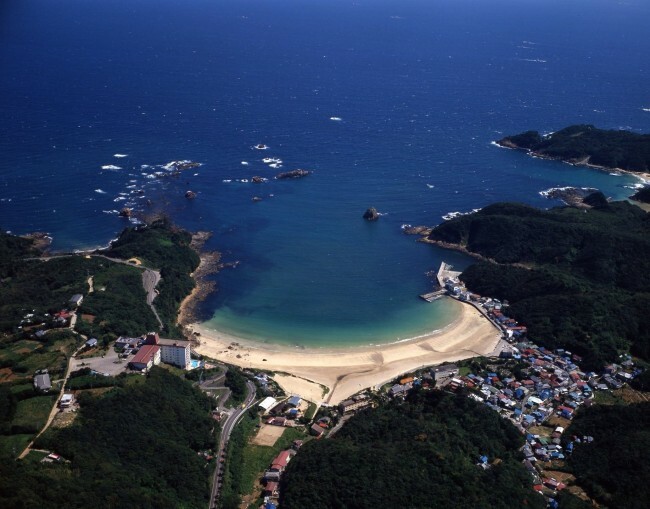 I am from Izu, Shizuoka prefecture. 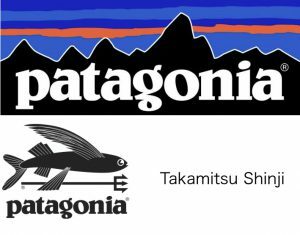 Patagonia Ambassador. 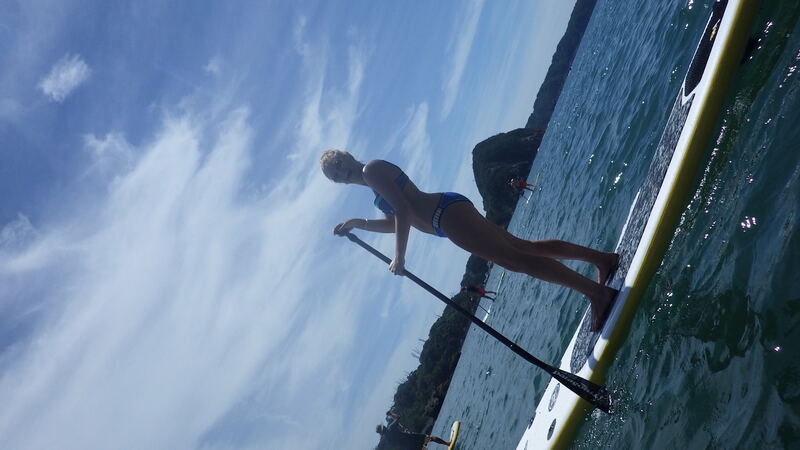 ISA certified Surf Coach, LEVEL 2 JPSA Certified Professional Surfer, NSA Certified Instructor, Surfing Maritime Safety Instructor. Major Achievements : World Junior Championships entry in1996. All Japan Championship Boys Class champion in 1998, World Championship Portugal participation. All Japan Championship Junior Class champion in 1999, World Junior Championship Australia entry in 2000, World Championship Brazil entry. All Japan Junior Championship 2nd place in 2011. Acquiring JPSA official professional qualifications, WQS Rally in 2010. 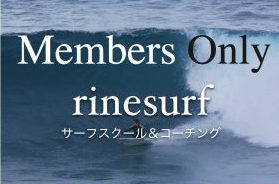 Establishment of RINE Surf School in 2014 and YSC surf coaching. 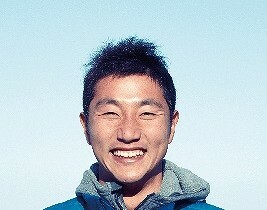 I had started surfing since the early age and I achieved solid results at the World Junior Championship and All Japan Championship in my amateur period. 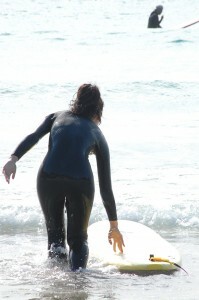 I am now active as JPSA professional surfer and a travel surfer. 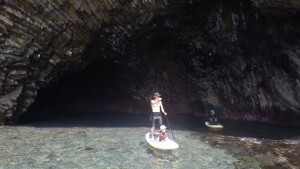 I often played in the sea and I started surfing because there was a sea and a surfboard. 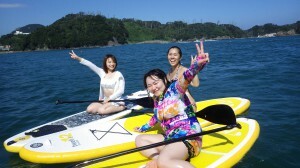 As I grew up in Izu, Shizuoka, affluent with natural essence, I entered the sea everyday. 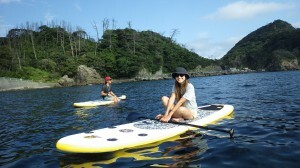 While participating in numerous contests domestically and overseas, I feel surfing life even at trips and free surfing. 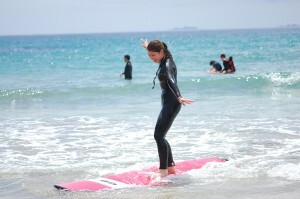 Recently, I have started activities at my RINE Surf School. While working as a coach, I am focusing on the development of surfing culture, improvement of surfing technology, and training of kids. At my school, I only run small and personal lessons, so that everyone can enjoy. When, what time to start and how long depends on students’ convenience. School accepts only 1 group at a time and 1 instructor teaches less than 7 students. (ISA authorized lesson method.) Everyone enjoys at the same time instead of taking turns. I continue to support even after school by e-mail, phone, etc. I know how to improve well, so I can teach even intensively, for a person who is eager to achieve higher stages, though I generally offer simple and easy methods to improve and let enjoy, for children, women, elderly people, who are not confident about their physical strength. Above all, I never miss safety aspects for those who are not good at water. I have been conducting a school in a slightly different way from others with my study in specialized coaching. You go along with the enhanced special teaching method. 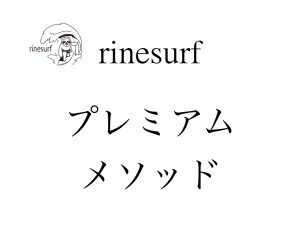 I’d like to teach as many people as possible how to enjoy surfing and that’s why I am waiting for your at RINE Surf School. What is different from others is that I can make a schedule at your convenience even if you are a small number of people. 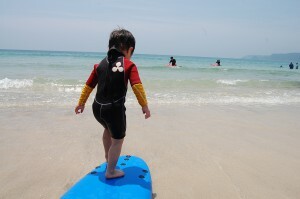 As it is a school under the new guidance method, namely surf coaching, you can enjoy different feelings in terms of safety, improvement and guiding quality. 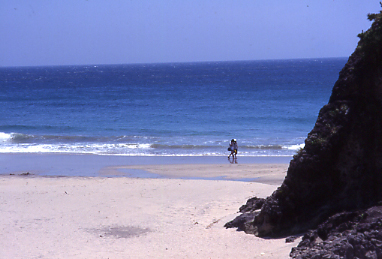 My favorite sea in Shimoda is Kisami Ohama Beach. Because I was born and raised in this beach. The most popular course for beginners. We must learn manners and rules. Entrance to the sea, ways of making turns, etc.